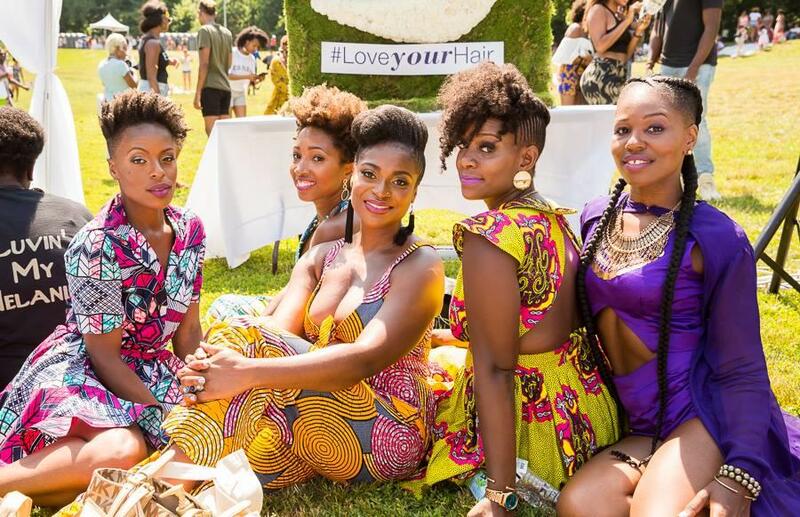 Join us in Prospect Park for a mecca of afros, twist-outs, curls (and beards!) set to a soundtrack of positive energy. We've gathered the best names in natural beauty, added dope fashion vendors, and topped it off with some surprises you won't want to miss! From games and giveaways to live demos and and an epic Soul Train dance-off, there's plenty for your crew to enjoy! EARLY BIRD TICKETS WILL BE AVAILABLE ON 6/14/17! GENERAL ADMISSION TICKETS WILL BE AVAILABLE ON 6/16/17! 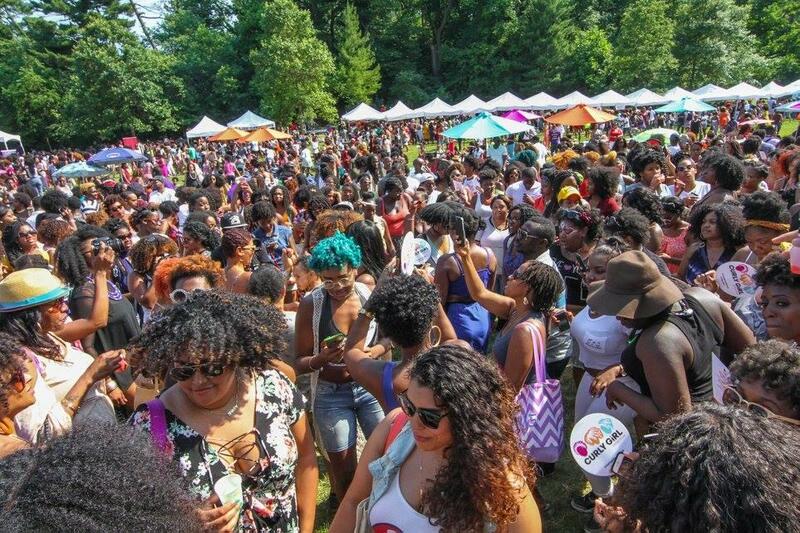 Want in on the CURLFEST RSVP before it actually opens? Secure your bag and get an Early Bird Ticket! EARLY BIRD TICKETS include a separate check-in line, guaranteed giftbag and a 2017 CURLFEST tote bag. (1 package per ticket). Limited quantities available! The early bird ticket is optional. Free general admission RSVPs will be available on a first-come, first-served basis starting June 16th. Gift bags for general admission will be limited and available while supplies last. grab your squad and get your official CURLFEST photo taken on a cute country swing! 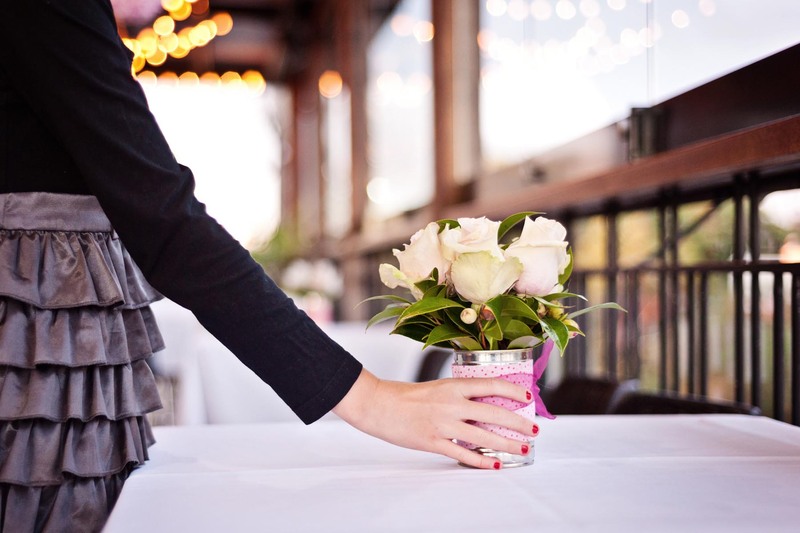 stop by aND JOIN IN ON SOME FUN, candid convos WITH YOUR FAVORITE BLOGGERS! TEAM UP FOR GROUP SPORTS OR PARTICIPATE IN FUN CONTESTS, WITH PRIZES AND GIVEAWAYS FOR ALL!  Yes, RSVP is the required for admisson. Your RSVP email will include a ticket with a QR code that will be scanned at check-in. Early Bird tickets are OPTIONAL. Free Admission tickets/RSVPs will be available to everyone starting June 16th. Can I set up my jerk stand in the park? We're sure your recipe is amazing, but grilling is not allowed in our area of the park (sorry!). Feel free to bring as much food as you like but if you're not about that life---no need to worry! We have some GREAT foodtrucks lined up to fill those hungry bellies. Yes, if you're unable to attend CURLFEST, send your confirmation email to a friend, so they can bring the QR code to scan at check-in. Each ticket is only good for single-use. All tickets are non-refundable.